/ Modified oct 31, 2013 9:14 a.m. Starting Nov. 1 the hospital will begin storing its medical records online; such method has been used in the U.S. since the 1960s. Beginning Nov. 1, the University of Arizona Medical Center will launch an electronic health records storage system. The software system was designed by a private company called Epic, which is located in Madison, Wis.
Electronic health records have been in use in the U.S. since the late 1960s. 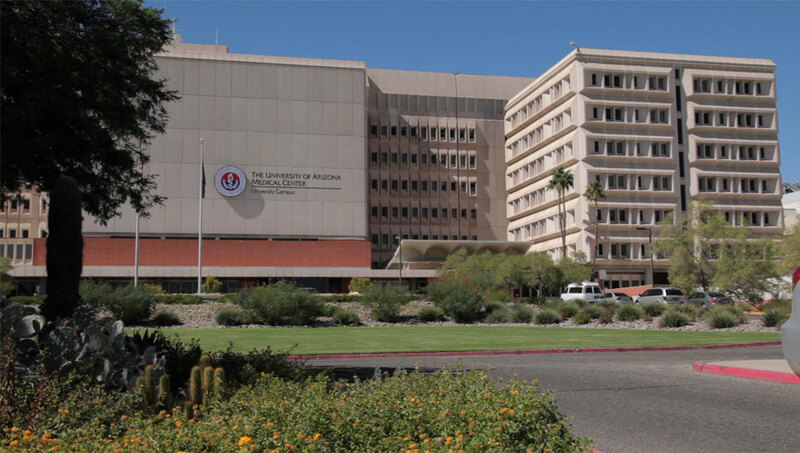 In 2010, Tucson Medical Center was the first hospital in Southern Arizona to fully adopt electronic medical records. An important consideration for the changeover at UAMC is the ability of electronic medical records to empower patients.